Shades aren't just to hide the sun. They can also complement your style. Don't just block the light from entering. Filter it for a brighter, sunnier home. 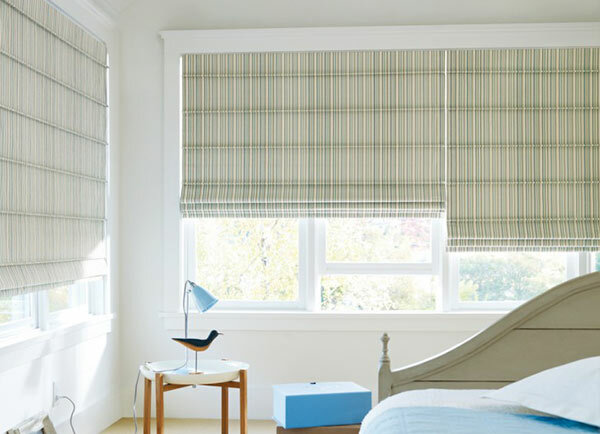 Roman shades can add color and class. Bring out the attitude in your home. 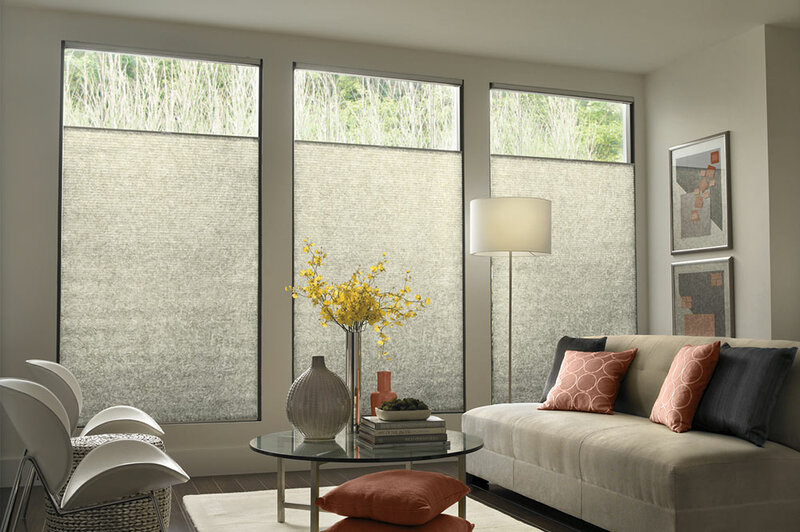 Honeycomb cellular blinds filter light while providing privacy. And there are as many styles and colors as you can imagine! Experience the beauty of elegant shades in your home! 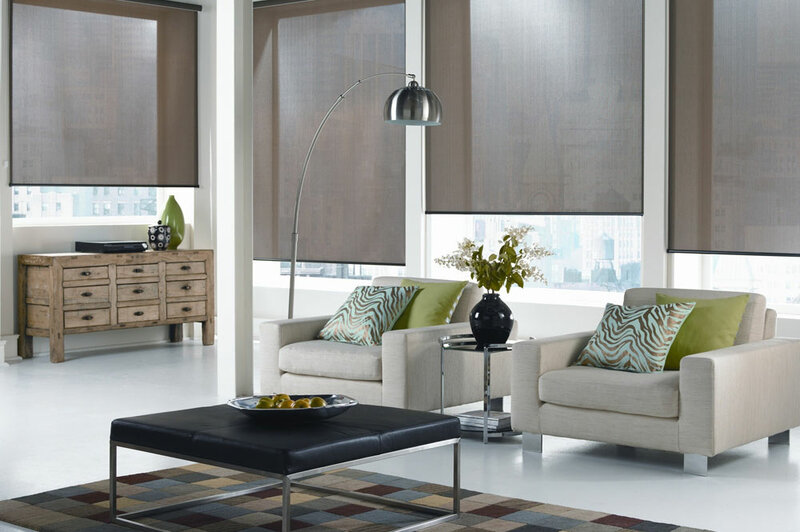 Honeycomb cellular shades can soften your room like never before. Multiple colors and patterns, there’s something for everyone! 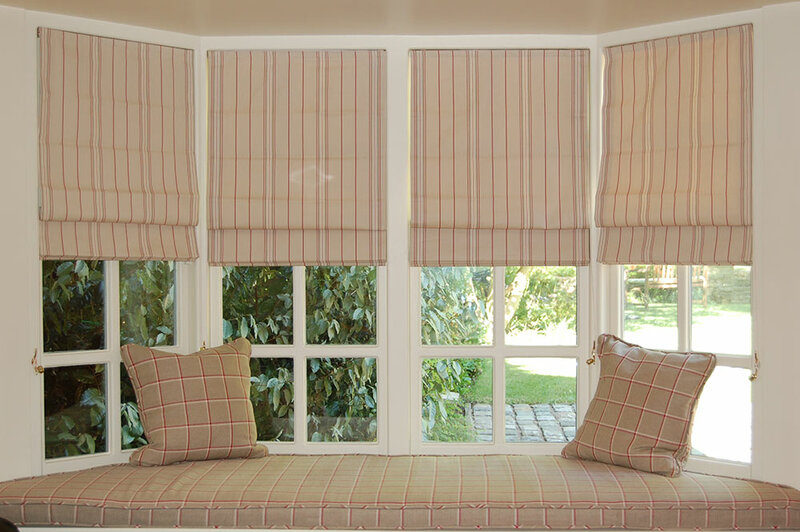 Roman Shades available with soft or flat folds. 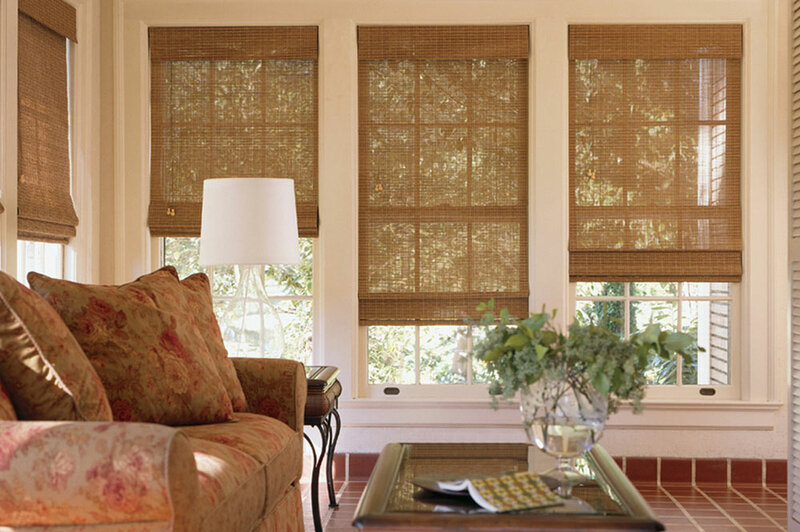 Natural woven wood shades come in bamboo, reeds, and yarn. They add color and texture to a room, along with a chic rustic look. Cordless and Motorized options available for those wanting a more unique experience.